The history of ‘the Facultatieve Group’ dates back to 1874 when the current Royal Dutch ‘Facultatieve’ was founded. 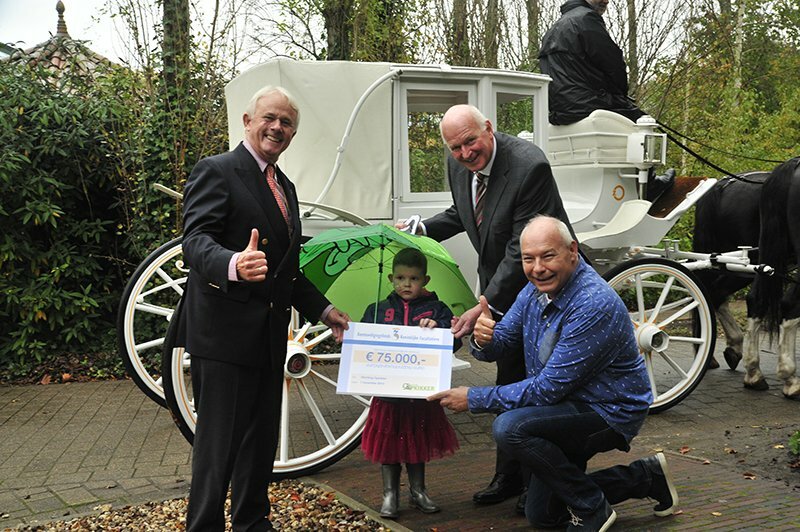 The Royal Dutch ‘Facultatieve’ Stimulus Fund supports charitable causes, initiatives and projects. To become eligible for financial assistance, certain criteria have been established in line with ‘the Facultatieve’.